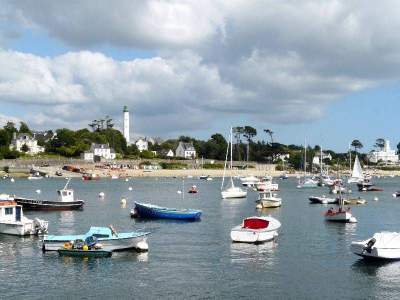 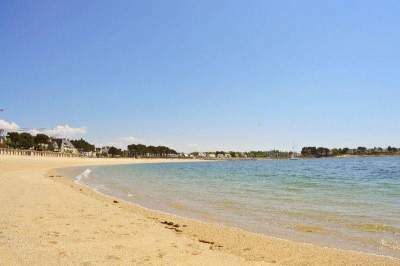 The charming town of Bénodet is at the mouth of the River Odet on the Atlantic Ocean. It is an ideal ‘blue’ destination, thanks to the quality of the sea and the fine sand for bathers, and a ‘green’ destination, with the wide variety of fauna and flora in the region. 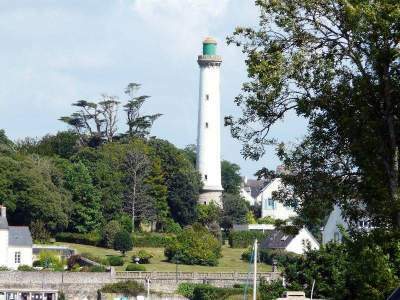 As well as appreciating its strong links with the ocean, visitors enjoy exploring the superb region around Bénodet on foot, by bike or on horseback. 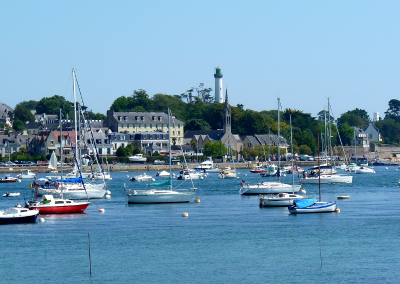 There are plenty of hiking and cycling paths in the natural environment around the town. Explore this special setting and take advantage of it to organise a walking or hiking tour and even a picnic. 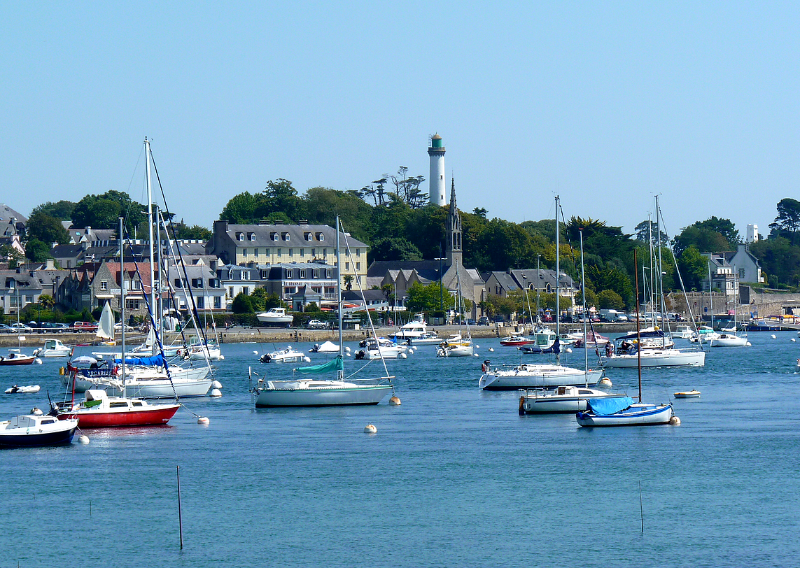 Bénodet awaits you – the town is not far from the Roche Percée campsite.